Colwyn Bay Motorcycles .... for me the best around! 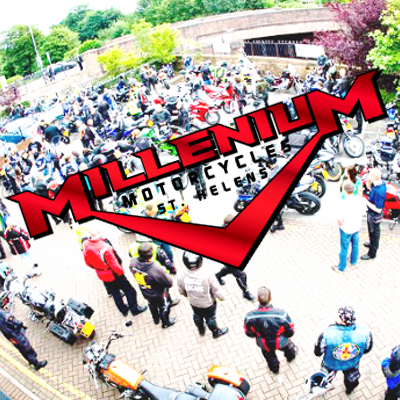 .. they make you feel very welcome from the moment you step inside their showroom .. no pressure sales talk .. they are a family run buisness and make your visit enjoyable wheather you fancy a new /used bike , new gear or any servicing issues ... no fuss no problem at all! 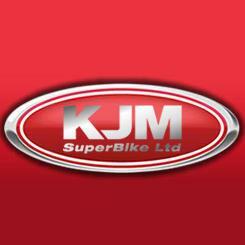 I must add having been a customer for20years+ they get to know your preferences, what style of bike you like and with their excellent team they help you choose he right options & packages ... ive found there are always solutions to any problem be it mechanical or sales. Ive recently purchased a new Ktm 1190 .... the bike was presented in immaculate condition ... they really make your day special and all being well i plan to keep coming back for many years to come! ... well done all at Colwyn Bay Motorcycles.